At the end of a long driveway off a beautiful country road sits this beautifully designed farmhouse. 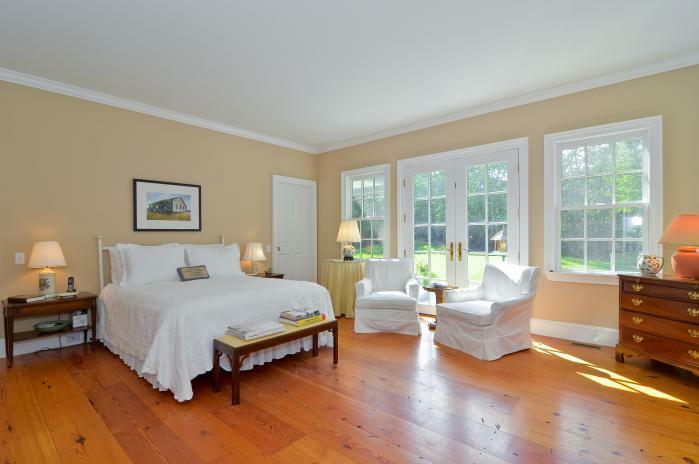 Conveniently located between Sag Harbor and Bridgehampton this beautiful home sits on 2.3 acres of property. 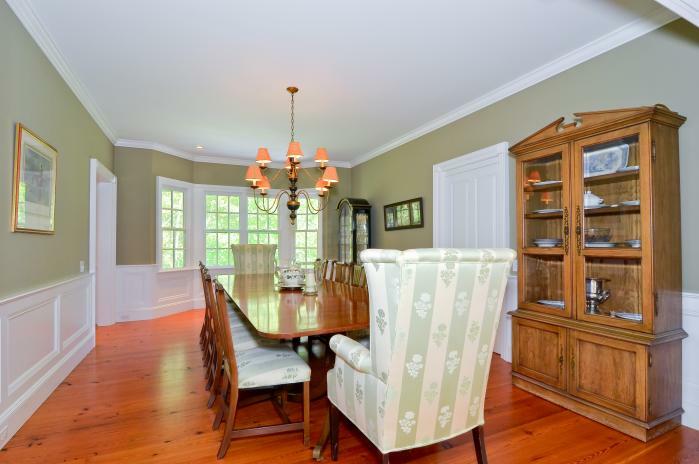 The laws sprawls out in front of you as you sit on your large back porch well suited for entertaining and BBQing. The grand entry leads inside to 5 spacious bedrooms, four of which are en-suite, with an additional powder room. 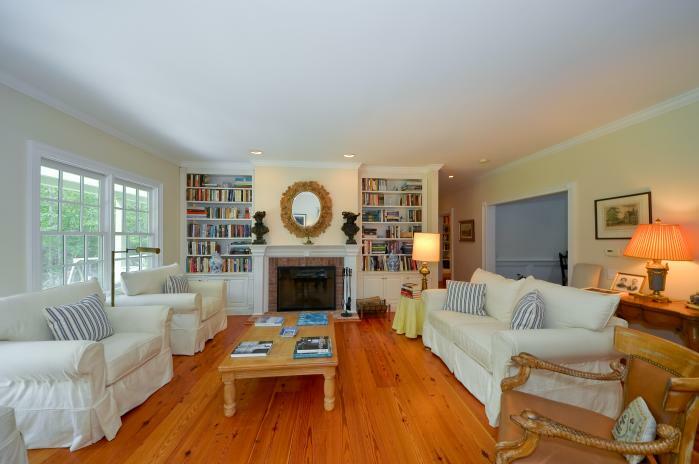 4 fireplaces grace this home located in the Great Room, large library and 2 of the en-suite bedrooms. 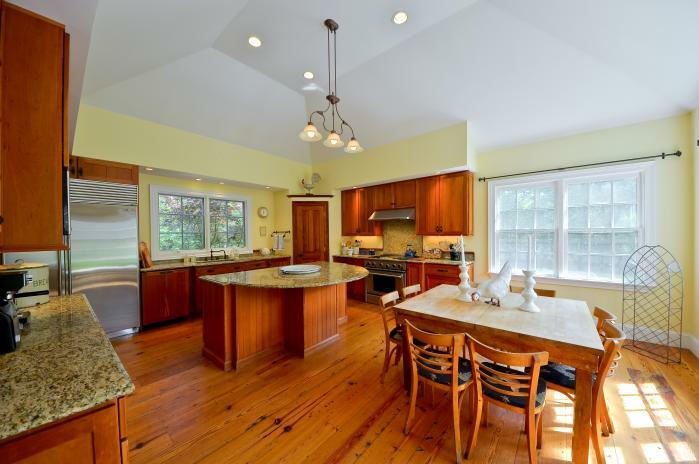 A professional kitchen leads out to the heated pool with waterfall and professional landscaped grounds. 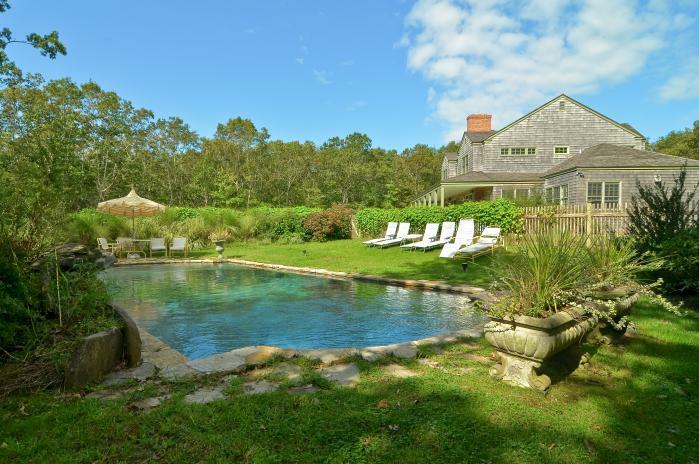 This rental is located in Bridgehampton, New York 11932 and has 6 upcoming nearby events. 2018 US Open Golf and is located 7.9 miles away from Shinnecock Hills Golf Club. 2020 US Open Golf and is located 74 miles away from Winged Foot Golf Club. 2019 PGA Championship and is located 61.2 miles away from Bethpage Black Course. 2018 US Open Tennis Championships and is located 80.7 miles away from USTA Billie Jean King National Tennis Center. 2018 Hamptons International Film Festival and is located 7.6 miles away from Hamptons International Film Festival Office. 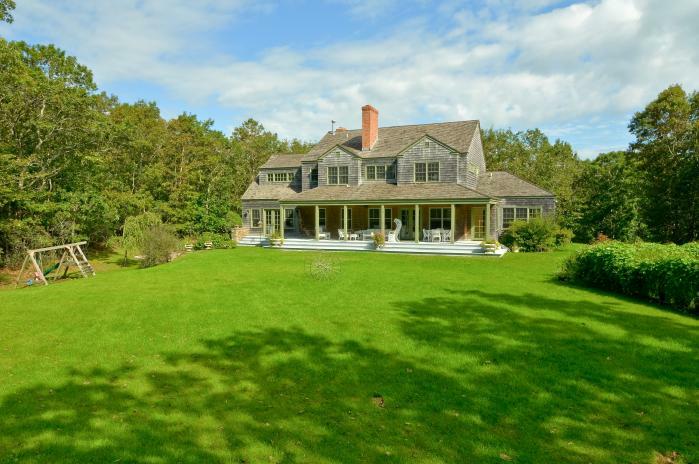 2019 Hamptons International Film Festival and is located 7.6 miles away from Hamptons International Film Festival Office.